So if you haven't read those then you should pick them up and give them a read. You'll thank me for it. If you don't want to lay down some coin to get great writing advice, then I also have two awesome resources for you that are free. The first is David Farland's Daily Kick in the Pants. You'll find the subscribe button on the upper right of the page. David emails you often with great writing advice. He is a veteran writer and what he has to say is worth reading. 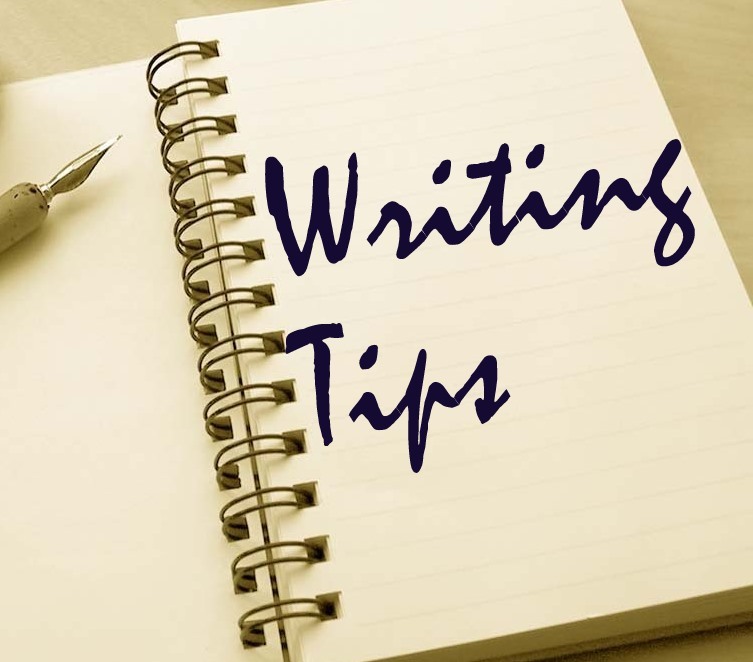 You should also check out the Writing Tips page on his website. David writes all kinds of stuff in many genres, but he's most famous for his fantasy Runelords series. The other resource I've come to love is from Michael J. Sullivan, one of my favorite new epic fantasy authors. He has been giving writing advice every week on his blog. A lot of it has helped me and the way he writes makes it fun. If you haven't read the first in his new Trilogy, then you owe it to yourself to read Theft of Swords. If you're not sure then check out a free short story in the same world he wrote called The Viscount and the Witch. 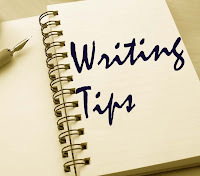 If you're still looking for more free resources to find great writing advice then check out my list of, you guessed it, "Great Writing Podcasts" located on the right column of my website. Thanks for stopping by, happy reading and happy writing!